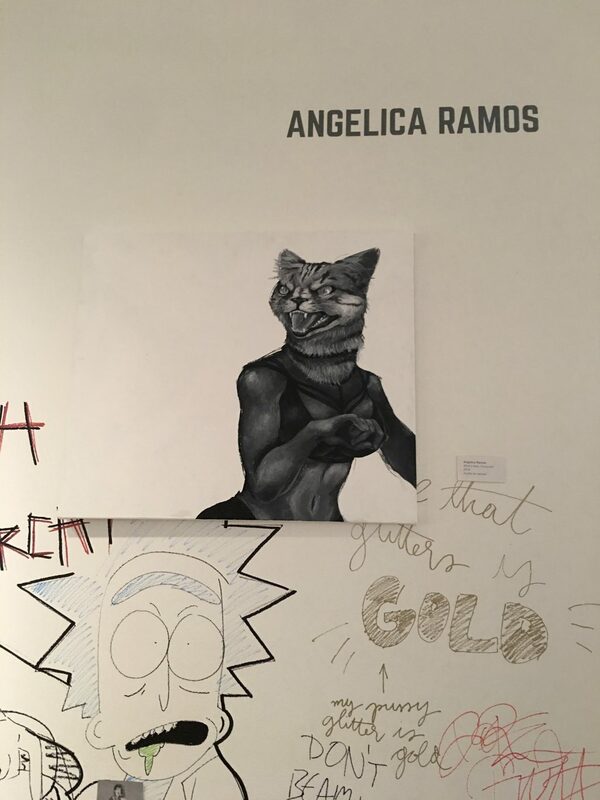 Senior Angelica Ramos covered parts of her art exhibition in the Frederick R. Weisman Museum of Art after a request from Pepperdine administration the Friday morning after opening night. 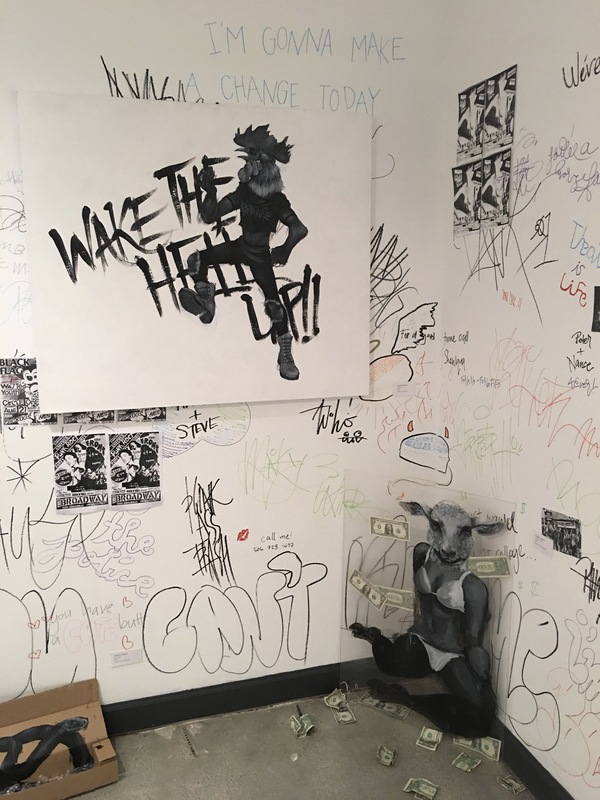 As part of the Studio Art Thesis Exhibition in the Weisman Museum, Ramos created art centered around punk culture. 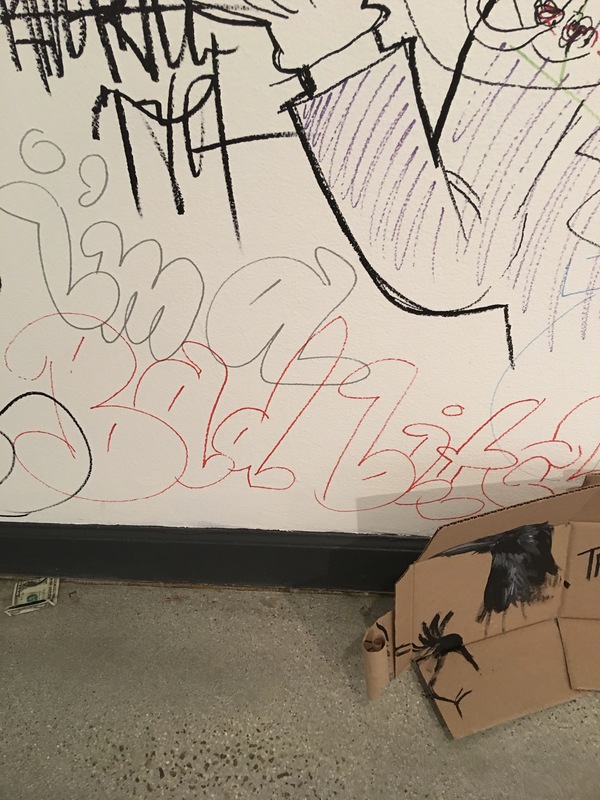 The graffitied walls in Ramos’ exhibition contained some profanity, which Dean of Seaver College Michael Feltner requested be covered. Ramos said the graffiti was a reflection of reality. 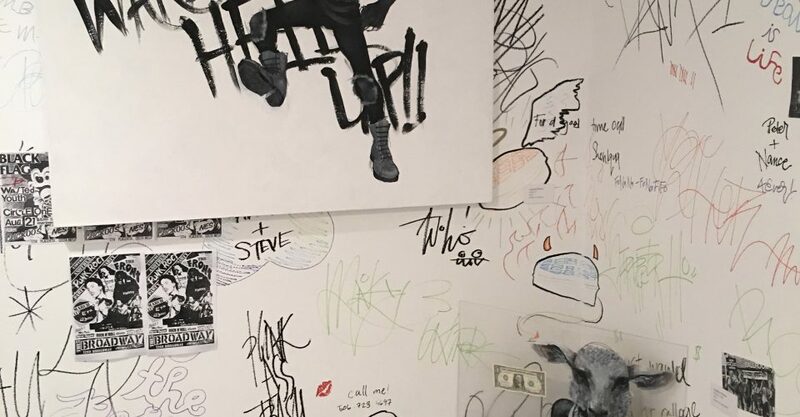 The graffiti imitated popular internet memes, references and slang which included profanity. Feltner saw the exhibit the morning of the grand opening April 12 and said he felt a portion of the content was not appropriate for the Weisman Museum. 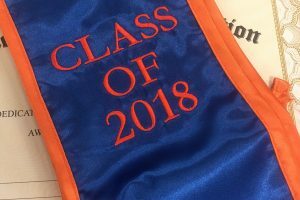 Feltner reached out to art professor and coordinator of the studio art program, Ty Pownall, on the morning of April 13 — the day after Ramos’ exhibit’s debut — to discuss what would make the exhibition acceptable. Pownall relayed Feltner’s request to cover or remove certain words by the end of the day and discussed the possible responses with Ramos. Ramos decided to conceal the profanity using vintage punk posters over the portions Feltner requested. Feltner did not comment on the outcomes if the request had not been fulfilled. She went on to explain the purpose of art is to make people think and start a conversation among different views. 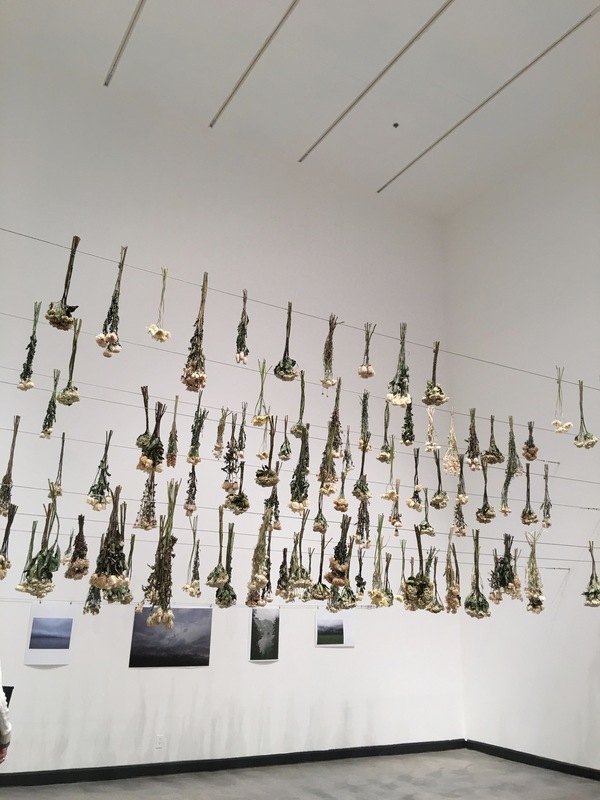 Other Studio Art Thesis Exhibitions included nature photography, a mixed flower installation, oil-on-linen portraits of females, drawings on dollar bills and infrared photography and film based on palm trees.